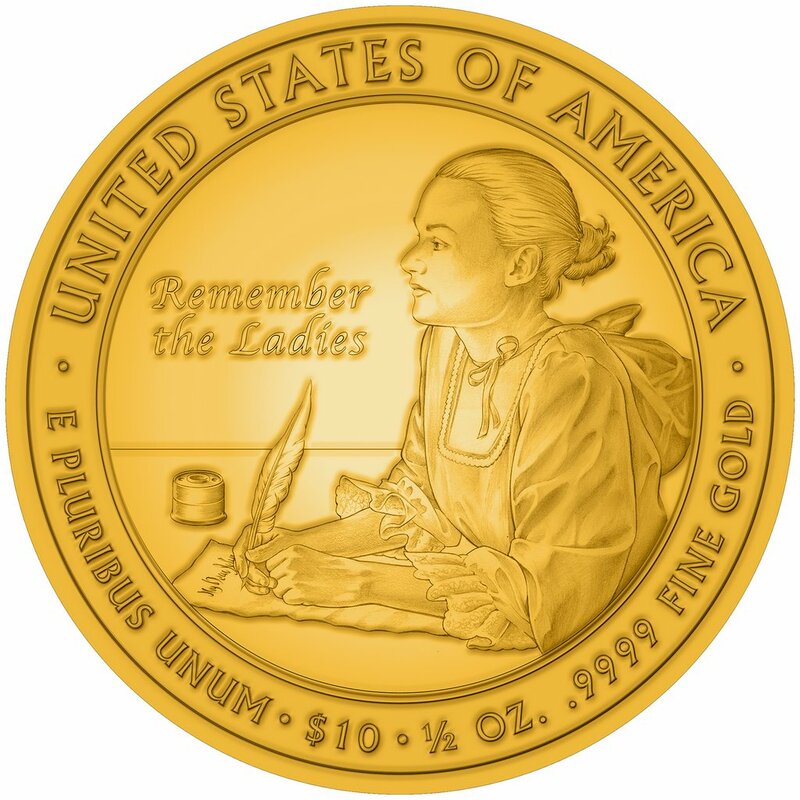 At the National First Lady Library (NFLL) in Canton, Ohio on December 19, the US Mint unveiled the first four designs of the First Spouse Commemorative Coin Program. The one-half ounce $10 24-karat gold coins will be issued for each First Spouse in the order that they served. 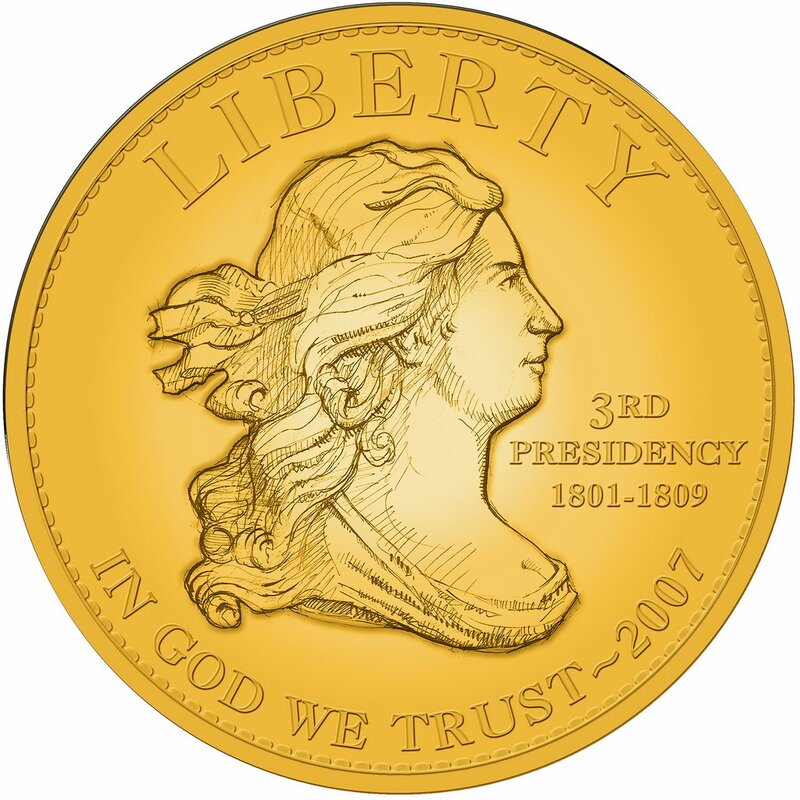 In the case where a president services without a First Spouse, a coin emblematic of Liberty will be used—except for President Chester A. Arthur, who served without a First Spouse, suffragette Alice Paul will be featured on the coin. 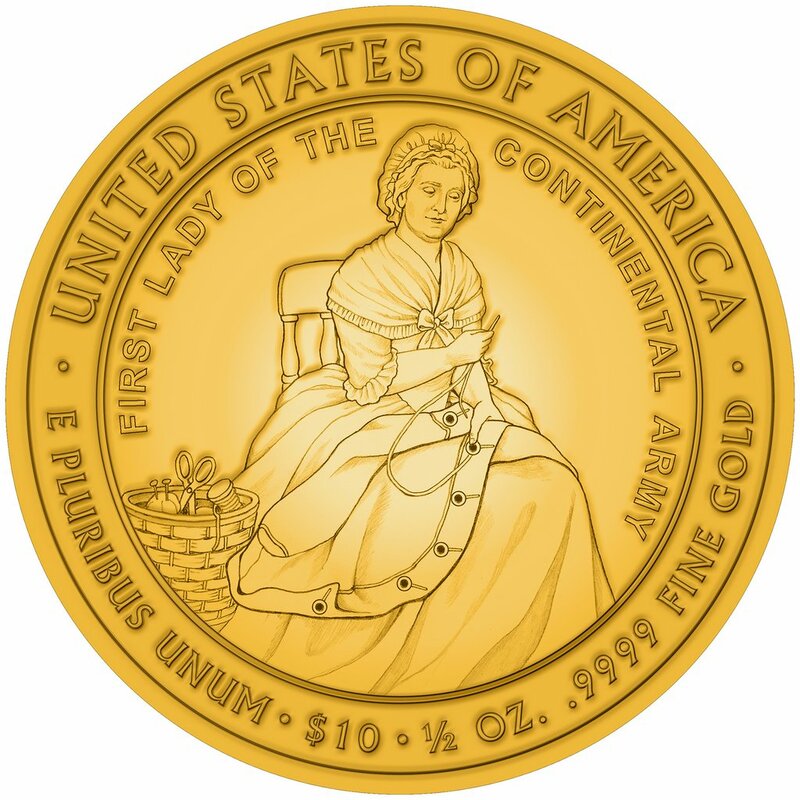 In 2007, the coins will honor Martha Washington, Abigail Adams, and Dolley Madison. Since Thomas Jefferson was a widow during his tenure in office, a coin with an obverse similar to the Draped Bust Half-Cent will be issued. 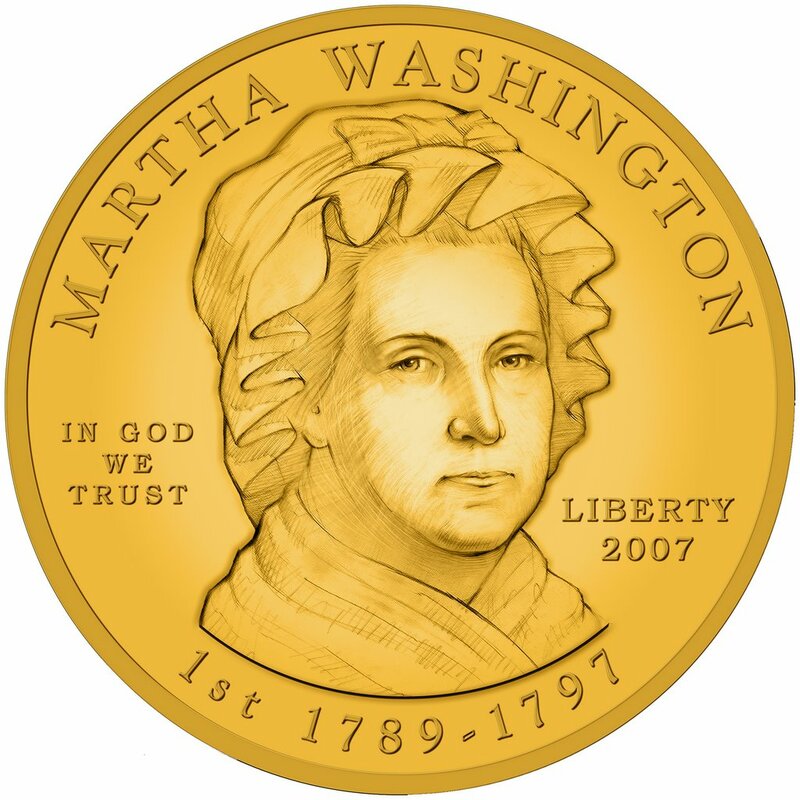 The first coin honoring Martha Washington bears a portrait designed and sculpted by Joseph Menna, a sculpture and engraver at the Mint. The Martha Washington reverse was designed by Susan Gamble of Arlington, Virginia, an Artistic Infusion Program (AIP) Master Designer. The image was sculpted by Don Everhart, a United States Mint sculptor-engraver. The reverse depicts the future First Lady sewing a button onto her husband’s uniform jacket. During the Revolutionary War, Martha Washington’s concern for the colonial soldiers earned their lasting respect and admiration. 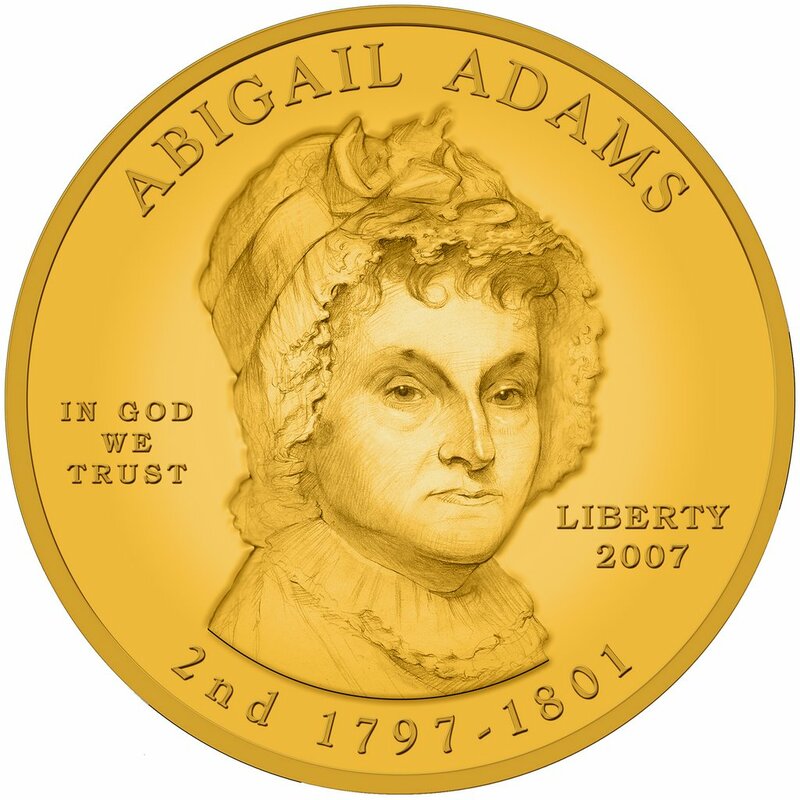 The obverse of the Abagail Adams coin was also designed and sculpted by Don Everhart. The reverse was designed by Thomas Cleveland of Houston, Texas, an AIP Master Designer. The image was sculpted by Phebe Hemphill, a United States Mint medallic sculptor. In one of her most memorable letters, Mrs. Adams requested that her husband “remember the ladies” when creating the new Republic. That inscription is on this coin. John Adams acknowledged that Abigail Adams had as much political insight as any of his colleagues, and that he valued her counsel above all others. Martha Jefferson died 18 years before her husband became the third president. Since Jefferson officially served as a widower, a coin emblematic of his term was used. The Draped Bust Half Cent was originally designed by Robert Scot, the first Chief Engraver of the Mint, it was re-executed for this coin by Phebe Hemphill. 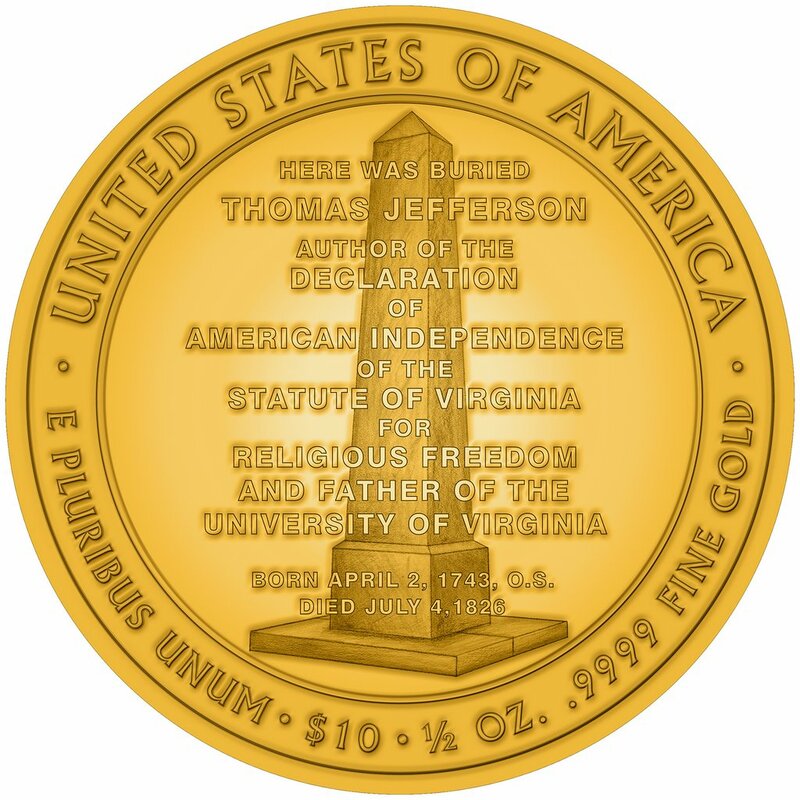 The reverse was designed and sculpted by Charles Vickers, a United States Mint sculptor-engraver, depicts Thomas Jefferson’s monument, located on the grounds of his Monticello estate. 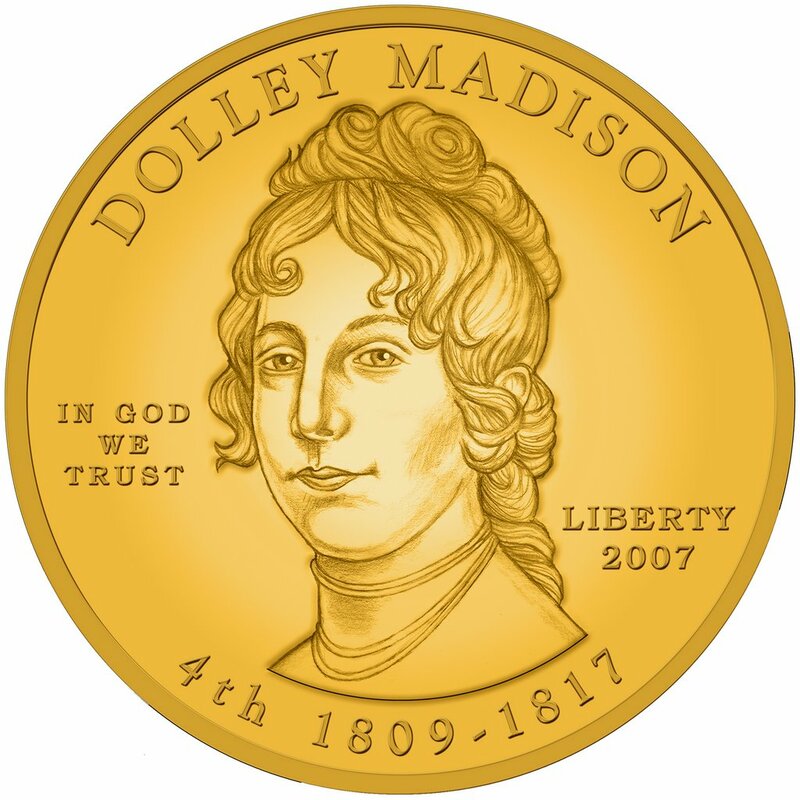 The obverse of the Dolley Madison coin was designed and sculpted by Don Everhart. 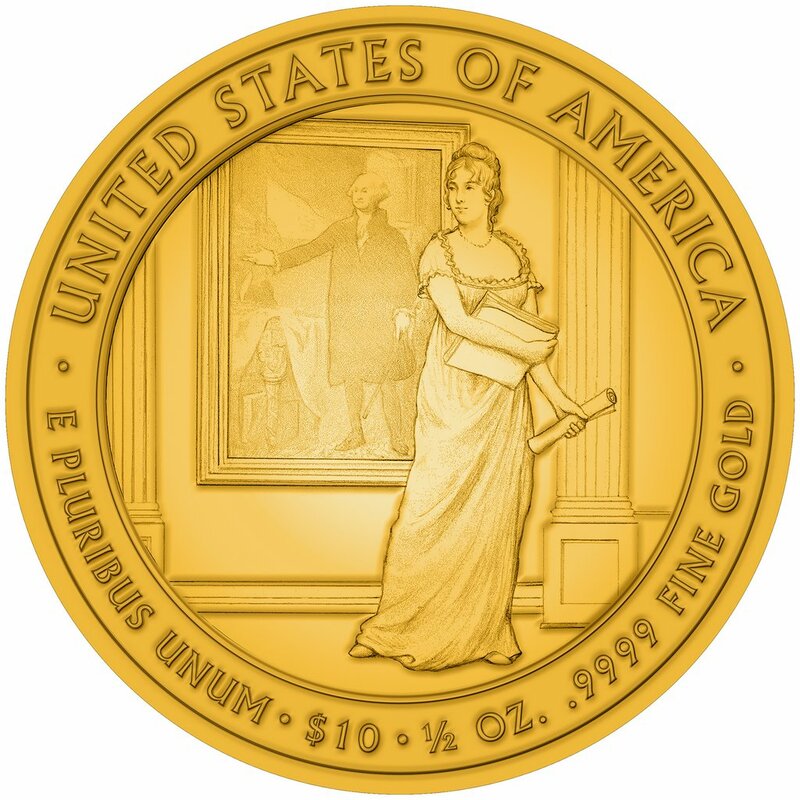 The reverse design depicts Dolley Madison, in an act of patriotism, saving the Cabinet papers and the beautiful Gilbert Stuart portrait of George Washington, when forced to flee the White House in advance of oncoming British troops in August 1814. It was designed by Joel Iskowitz of Woodstock, New York, an AIP Master Designer, and sculpted by Don Everhart. Coins should be available around Mother’s Day, 2007. The Mint also announced that bronze medals using these designs will be made available to collectors. The price for the medals are projected $3-4. Images and some of the descriptions are from the US Mint.